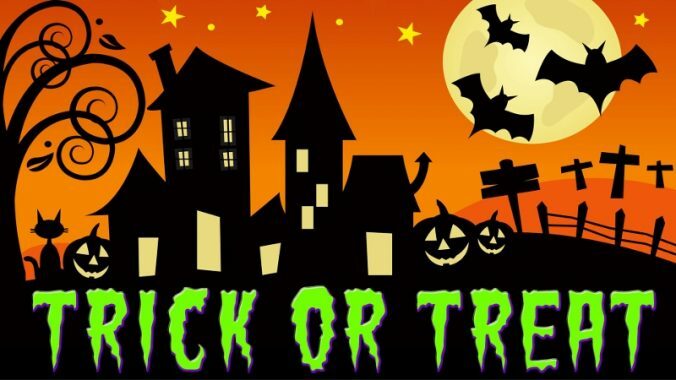 Charlotte community Trick or Treat night is Wed, October 31, 2018 from 6:30p-8:30p. If you’re participating, please remember to turn your front porch light on. Also, remember to use extra caution when driving through the neighborhood on Wed eve!